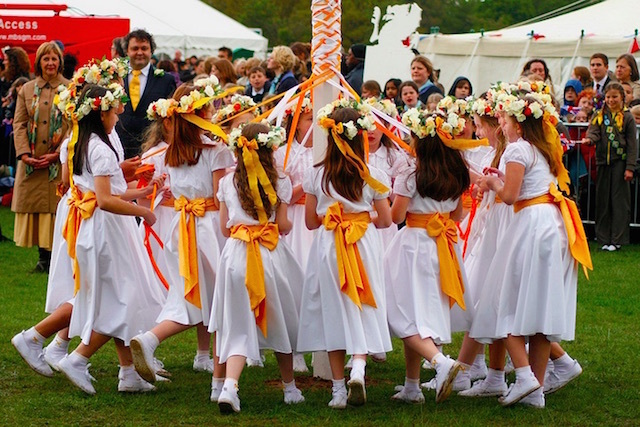 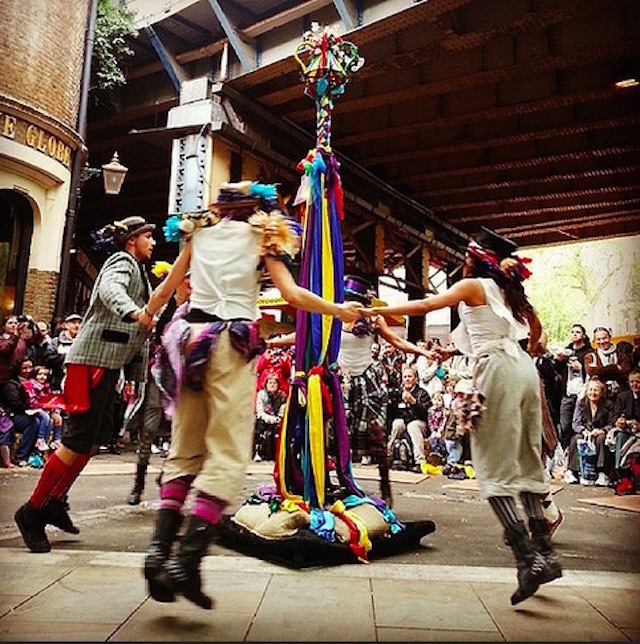 Today's May Day, a spring celebration which usually involves jigging about in various forms, including maypole and morris dancing. 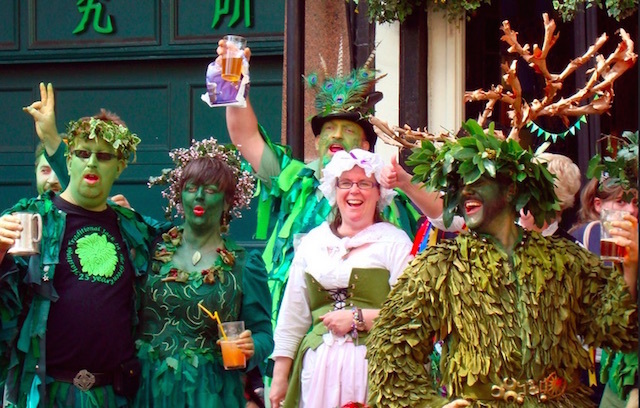 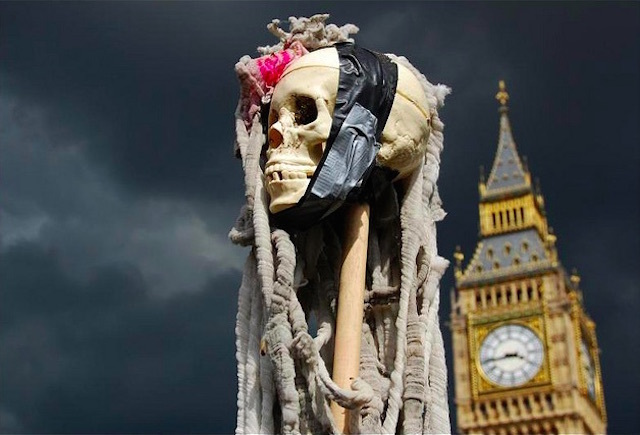 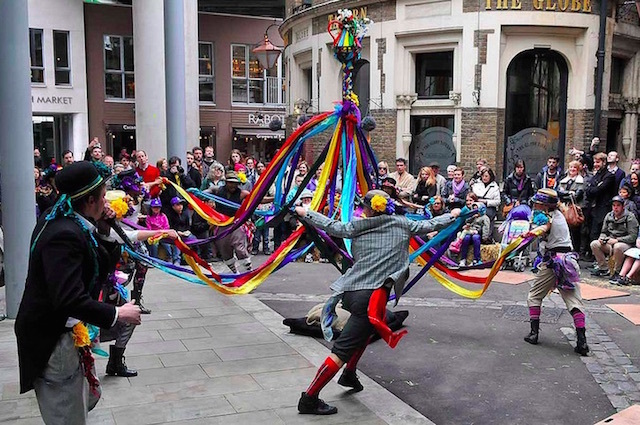 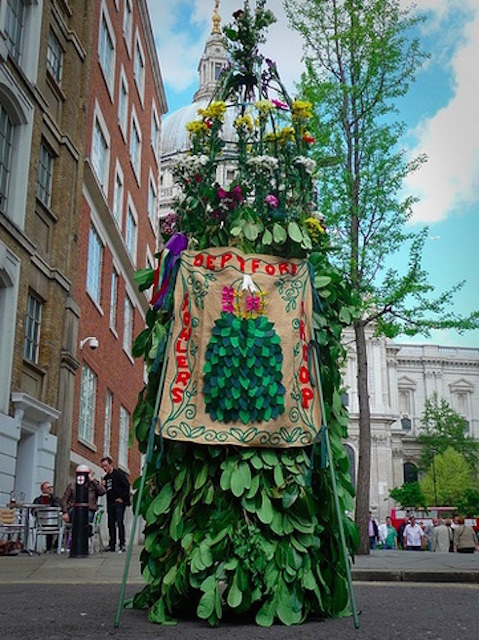 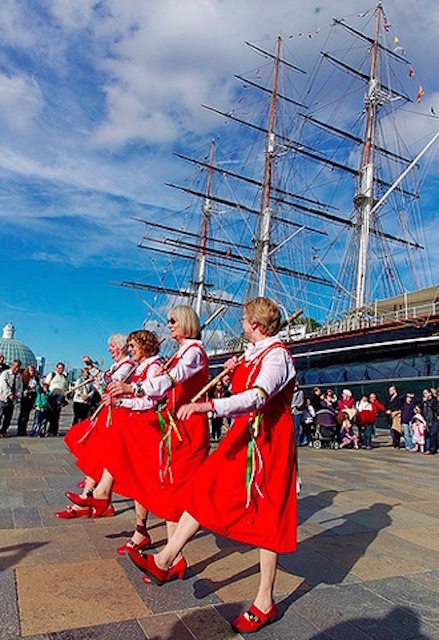 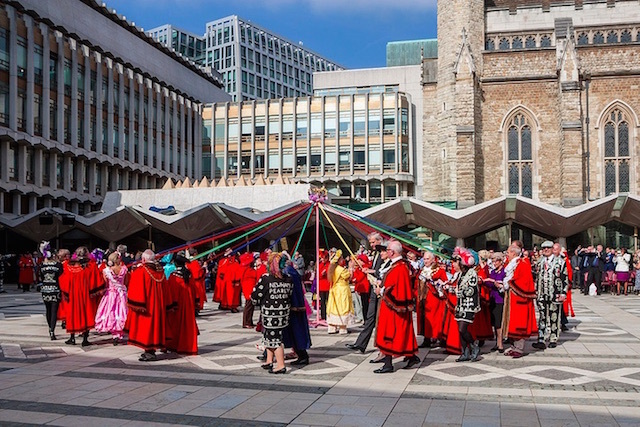 Various other local traditions have emerged over the years, including the Deptford Jack. 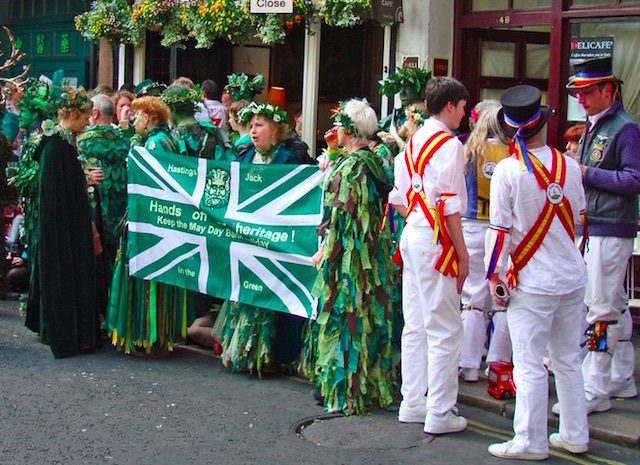 Not all of these photos were taken on May Day, but they do all involve some English celebratory traditions. 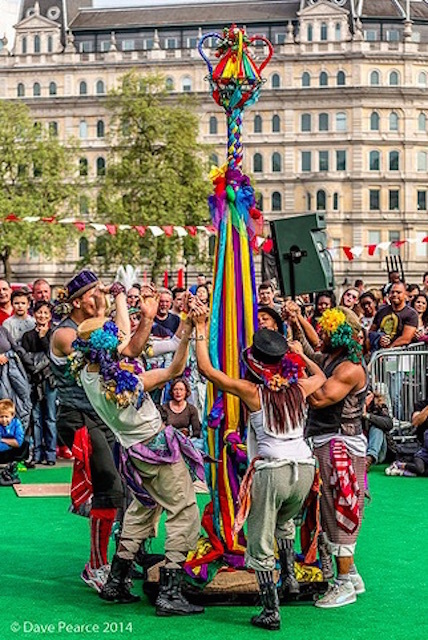 Take a look at the festivals and fairs going on across London this weekend. 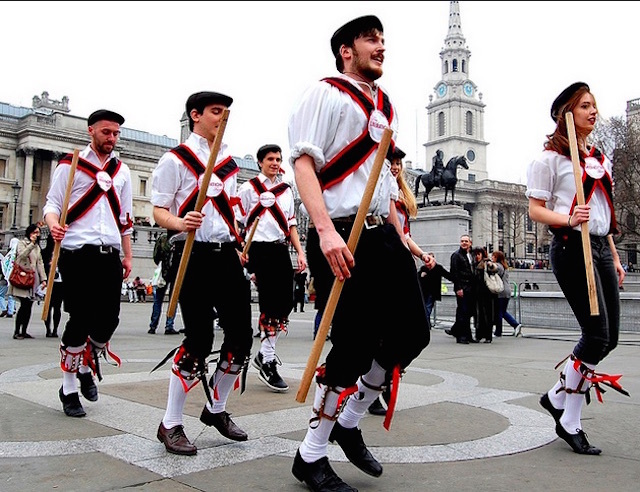 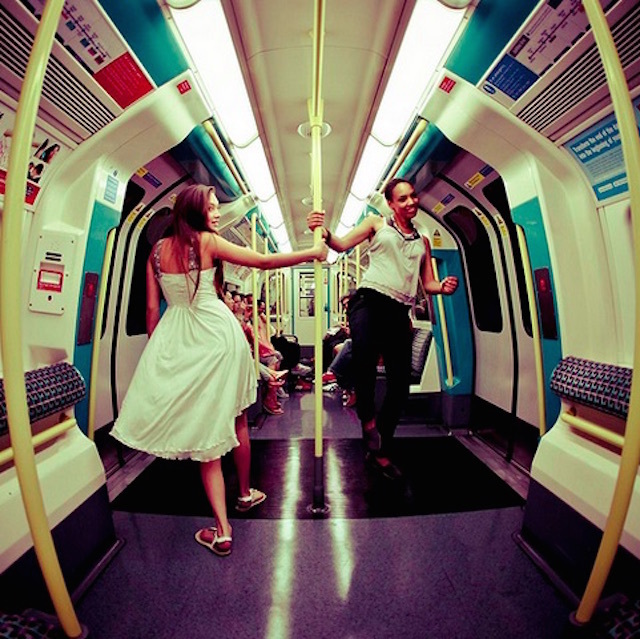 Take a look at our past London photo galleries.